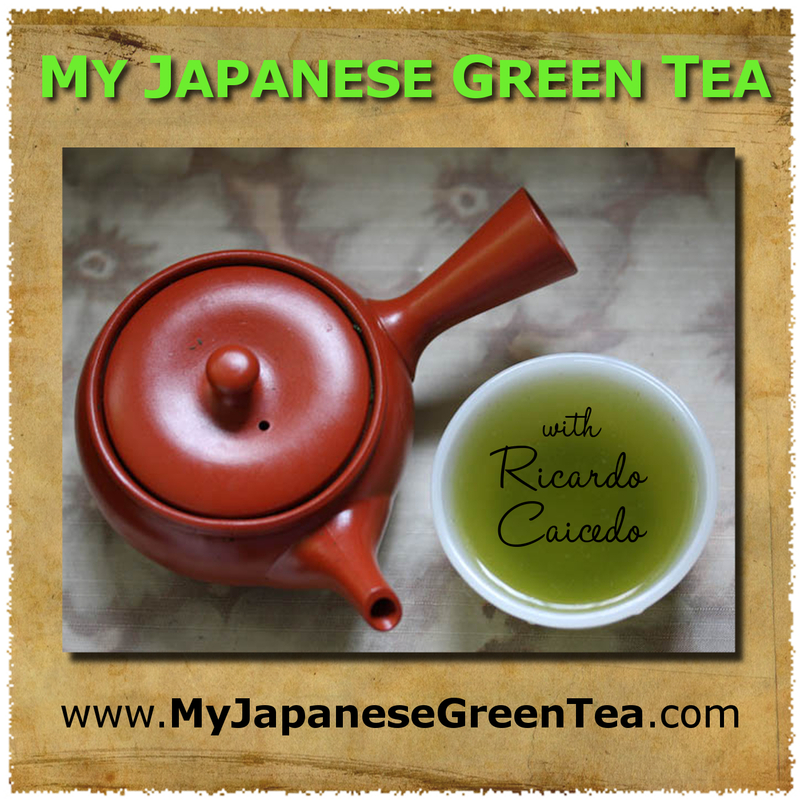 I did a podcast interview with Ricardo Caicedo, a green tea blogger who is incredibly passionate about tea. Ricardo is also a very patient man, because I talked too much, and I'm sure editing the podcast was quite a challenge. Still, it was great fun chatting with you, Ricardo. I hope to do so again in the near future. Readers, please give the interview a listen. This is serious tea talk.